Designed by and for professional sailors, the ÆGIR one-piece dry suit offers unparalleled protection and proven performance on the open seas. 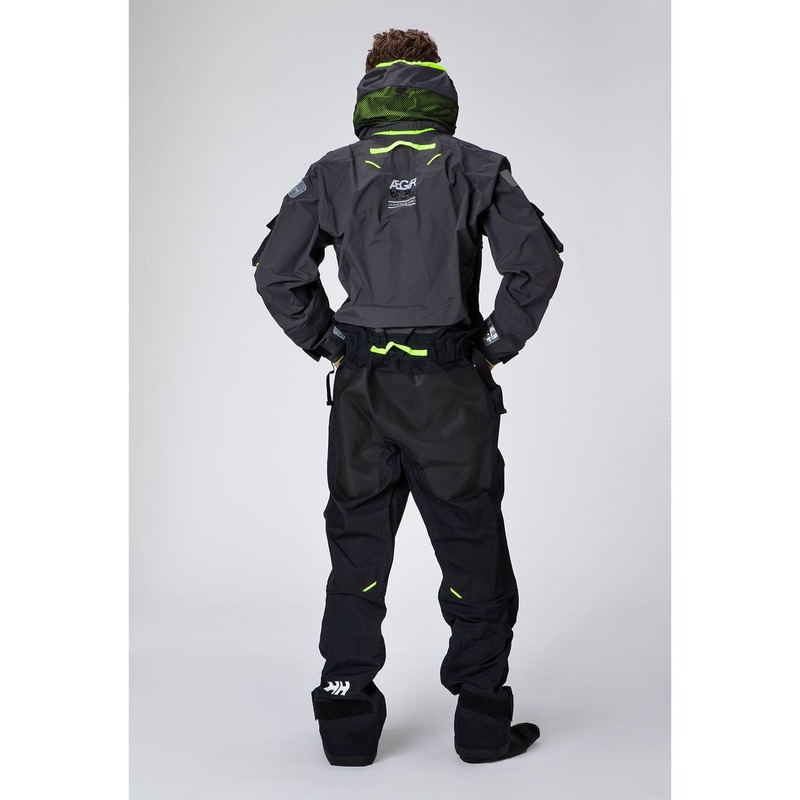 Its fleece-lined collar and hood provide extra insulation while its waterproof breathable socks ensure the feet will stay dry when battling constant waves and heavy winds. 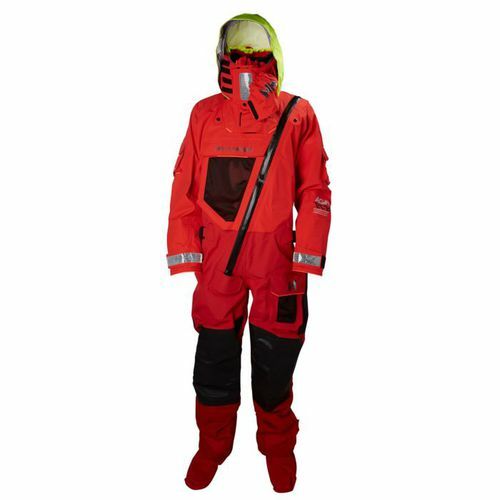 The 3-ply Helly Tech® Professional fabric is waterproof, breathable and windproof with fully sealed seams to protect you against the elements. 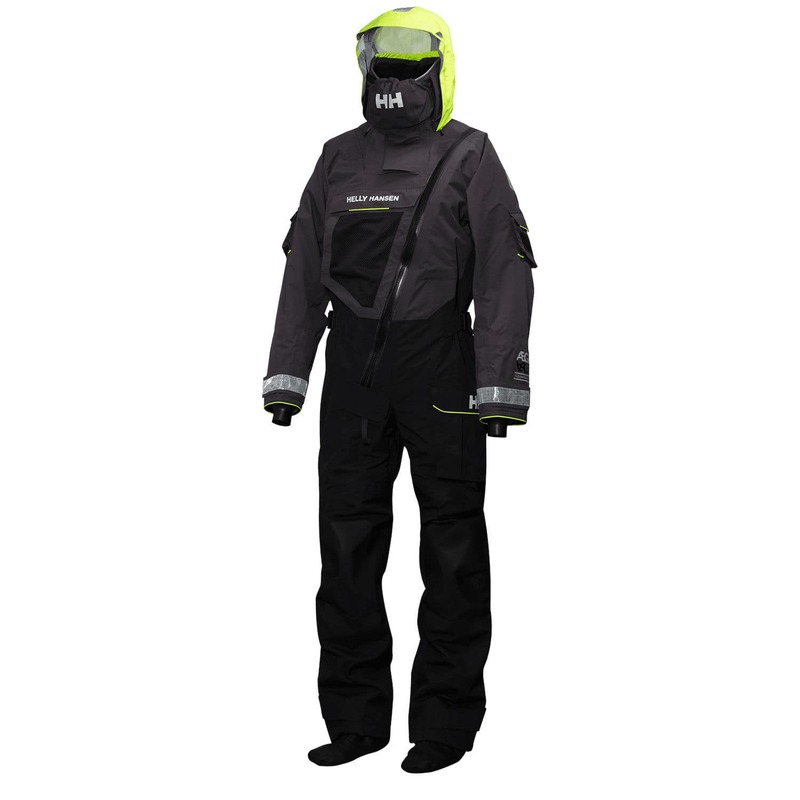 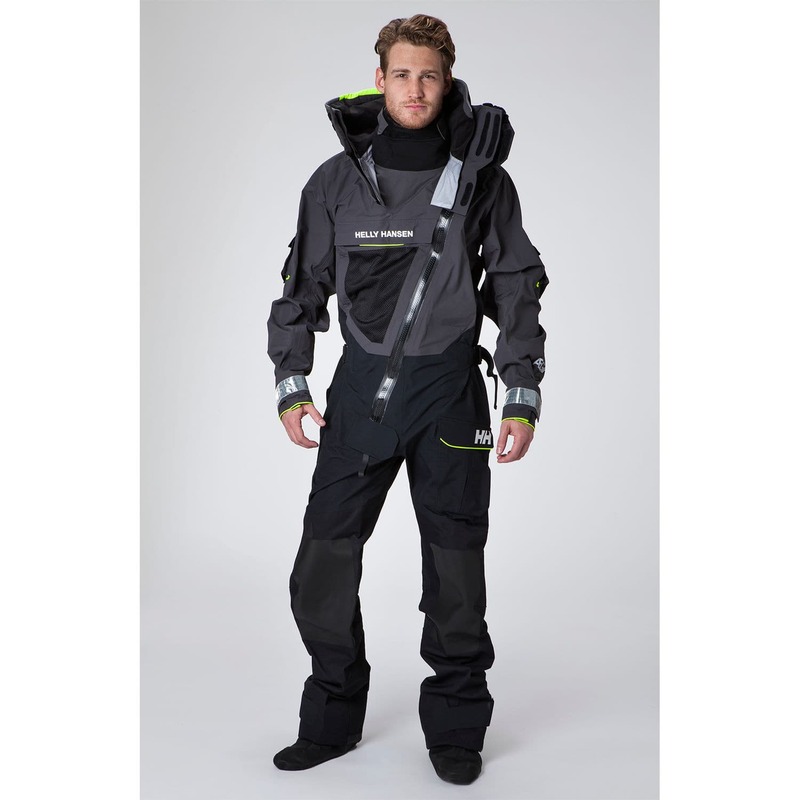 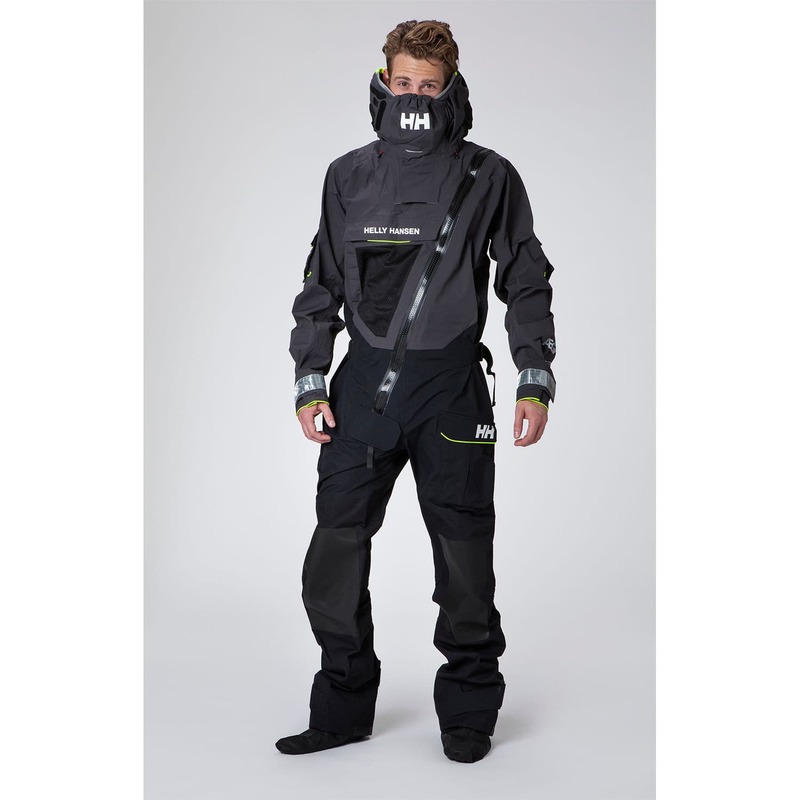 The suit features a waterproof zip and a Hi vis hood and double cuffs for great visibility at sea.